Last year we have tried the Low Friction MK8 Extruder Nozzles from Performance 3-d as an upgrade to our MakerBot Replicator 2 3D printer. 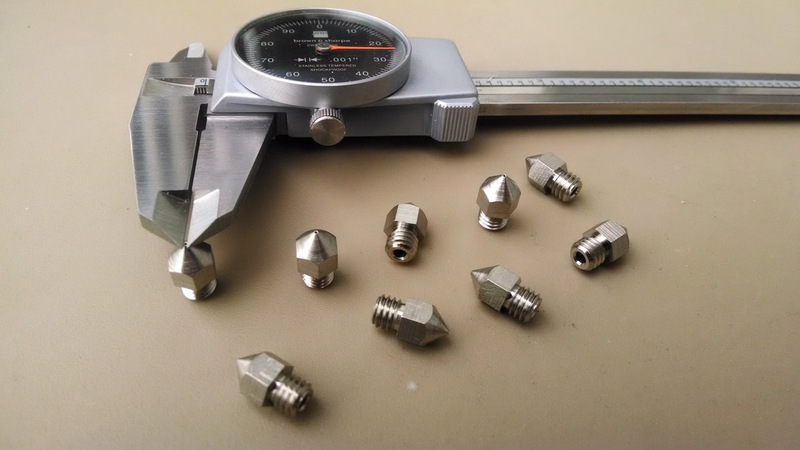 These were among the first, if not the first, 3D printer nozzles that were available with a low friction coating to help prevent filament jams and extend the life of the nozzle. Since then we’ve seen more options getting released on the market in the form of nozzles with various material and coatings, and since we’ve also seen a lot of new exotic filaments released on the market these more durable 3D printer nozzles have become a hot topic. We have already tried some other alternatives to and now Performance 3-d has also upgraded their product line with improved nozzles and new models from different materials. Performance 3-d now also offers improved thermal barrier tubes to go along with your new improved nozzle upgrades with both being Swiss CNC machined and plated with our Duraplat3-d low-friction, wear resistant coating making them great for all around printing as well as when using abrasive filaments like carbon fiber or metallic. 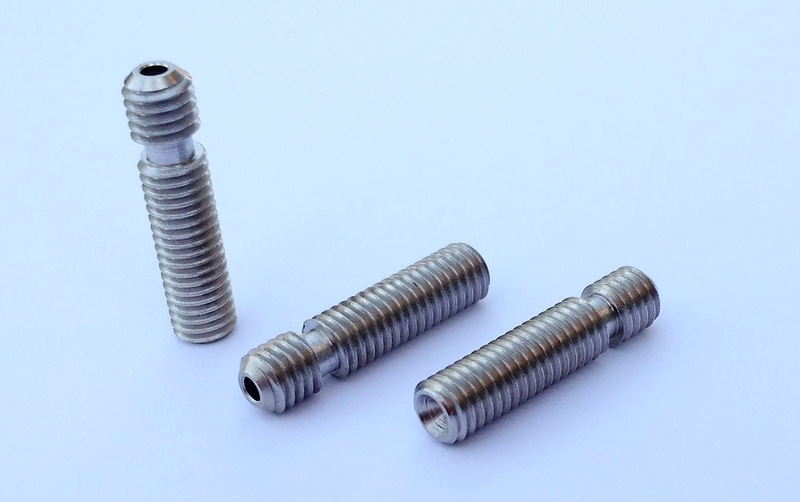 They are now offering not only Brass, but also high-heat transfer Aluminum and tough-as-nails Tool Steel 3D printer nozzles that are all completely coated with the Duraplat3-d coating. The direct replacement and upgrade for Makerbot Replicator 2 thermal barrier tubes can also improve the experience by reducing problems as they are also plated with the electroless nickel based Duraplat3-d coating. 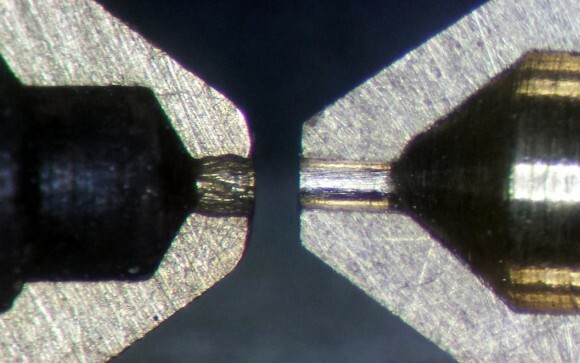 The high lubricity plating, along with the stepped internal bore, will prevent clogging in the liquid zone of the hot end meaning that when combined with a plated nozzle filament jams should become a thing of the past. We already have got some nozzles from the new and improved Elite series (coated brass nozzles) as well as from the Hercules series (coated steel nozzles) and the new coated thermal barriers to try out, so we’ll be posting our feedback from using them shortly. Meanwhile you can check the specifications of the new specially coated nozzles as well as the new thermal barrier tubes from Performance 3-D for full specifications and additional details.